Rare character with modern flow. Lincoln Square 2008 new construction inside, classic brick exterior on oversized 30' lot, on street lined with similar brick and stone buildings. 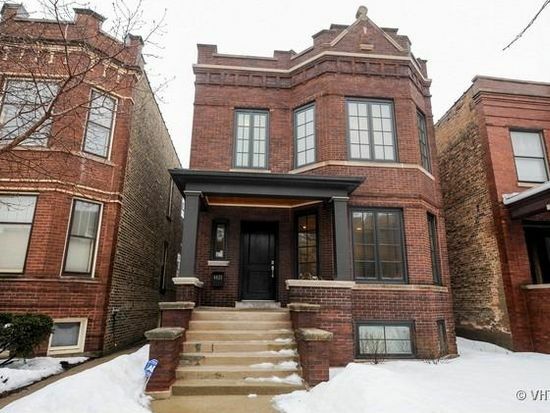 2 blks to Welles Pk, 3 blks to heart of Lincoln Square shops. Half block to Waters School. Open kitchen/dining/family room. Luxurious walnut-stained floors, tasteful finishes. New LL w radiant floors, high ceilings, flexible layout. In unit laundry. Public Transit: Rockwell Brown line. Montrose Bus. Western Bus. Street Parking.